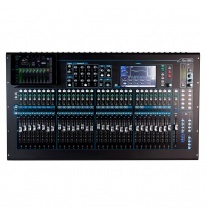 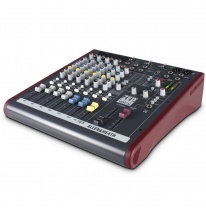 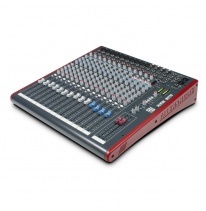 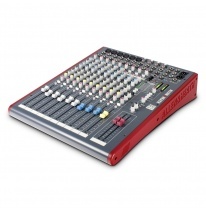 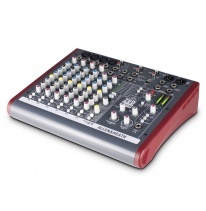 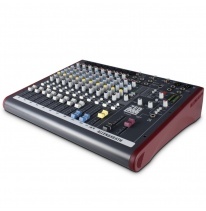 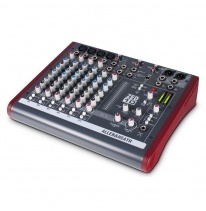 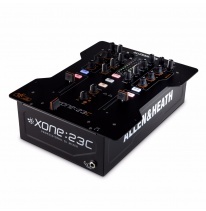 Allen & Heath production is developed in Great Britain. 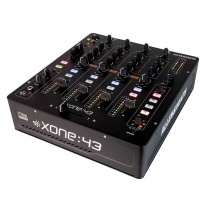 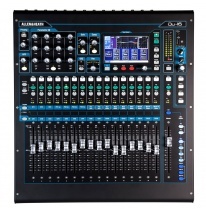 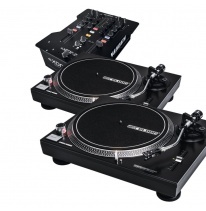 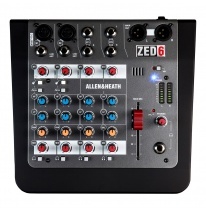 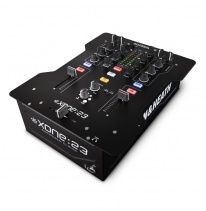 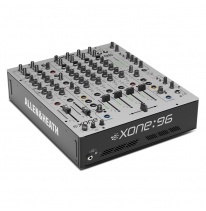 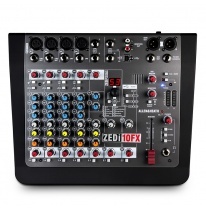 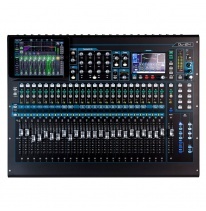 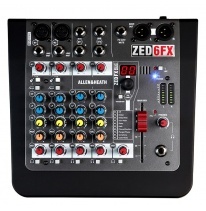 Company chooses to use only the best quality materials and components, DJs throughout the world always have good things to say about the advantages of Allen & Heath technology. 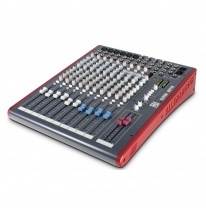 Passionate, creative employees and long-term history has something to offer for sure.